Available via Steam and GOG. The PC version of Ys VIII: Lacrimosa of Dana will launch via Steam and GOG.com on April 16, publisher NIS America announced. 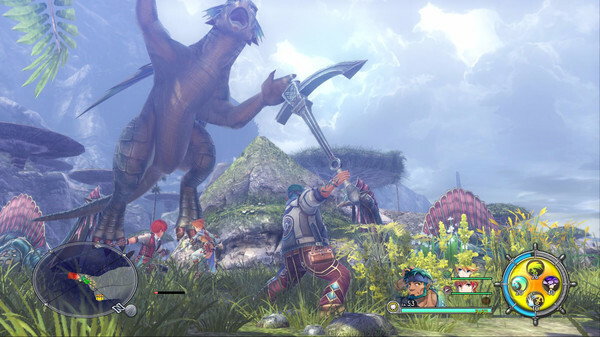 The PC version features the same content as the PlayStation 4 version, including the updated localization. Ys VIII: Lacrimosa of Dana is available now worldwide for PlayStation 4 and PS Vita, and will launch for Switch on June 26 in North America and June 29 in Europe.